Sanitation Products of America offers endless possibilities to use your professional and interpersonal skills to help create a bright future together. We are leading the Sanitation Industry for a healthier tomorrow. Our products include Sanitation Chemicals, Liners, Paper, Food Service Products, Safety Items, Specialty Products and Equipment. We sell to Hospitals, Nursing Homes, Correctional Facilities, Schools, Universities, Building Contractors, and Hospitality Industry. 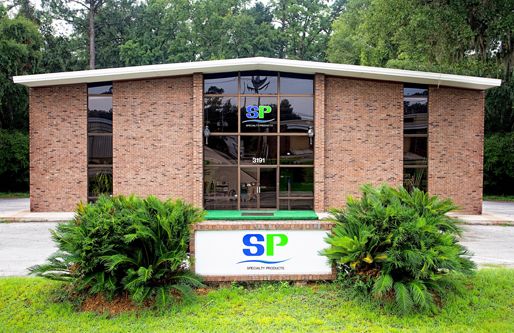 Sanitation Products of America is headquartered in Tallahassee, FL. Our fast growing recession-proof industry is exploding with business. We need talented high energy sales professionals to join our organization. Sanitation Products of America is an Equal Opportunity Employer. M/F/D/V encouraged to apply. Employment is contingent upon a successful background check and drug screen. Some positions also require a pre-hire medical exam. Must meet all work eligibility requirements. Environmentally-responsible business.